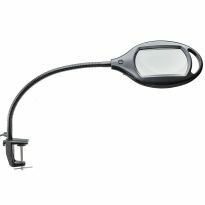 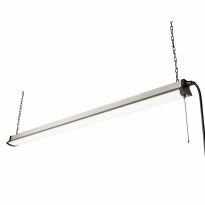 Hands-free headlight keeps your workspace illuminated no matter which way you look. 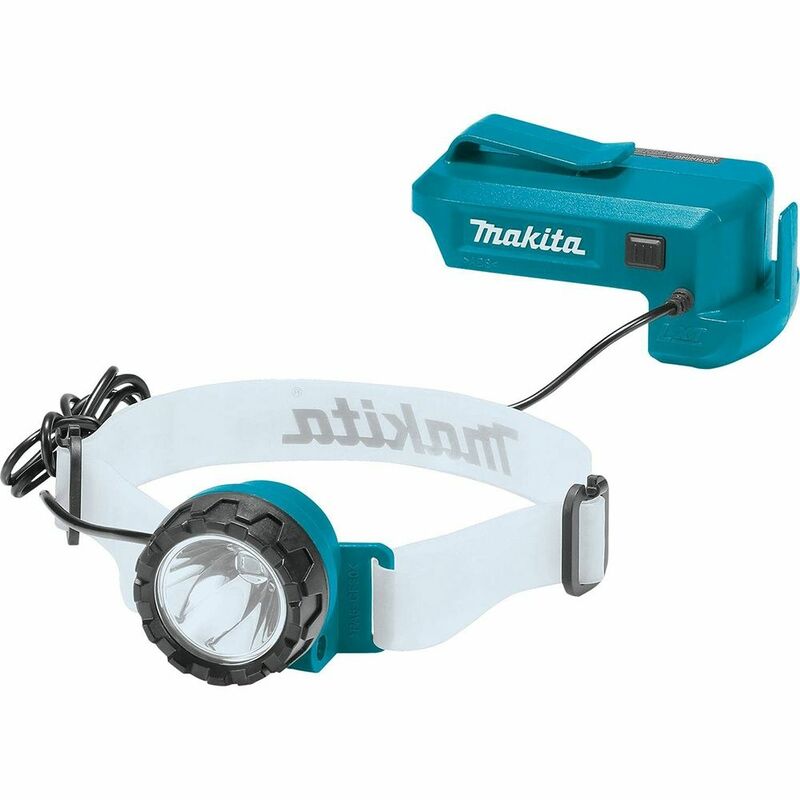 The 18V LXT® Lithium-Ion Cordless LED Headlamp is a portable, hands-free lighting solution that provides up to 33 hours of continuous illumination on a single charge (with 18V LXT 5.0Ah battery, sold separately). 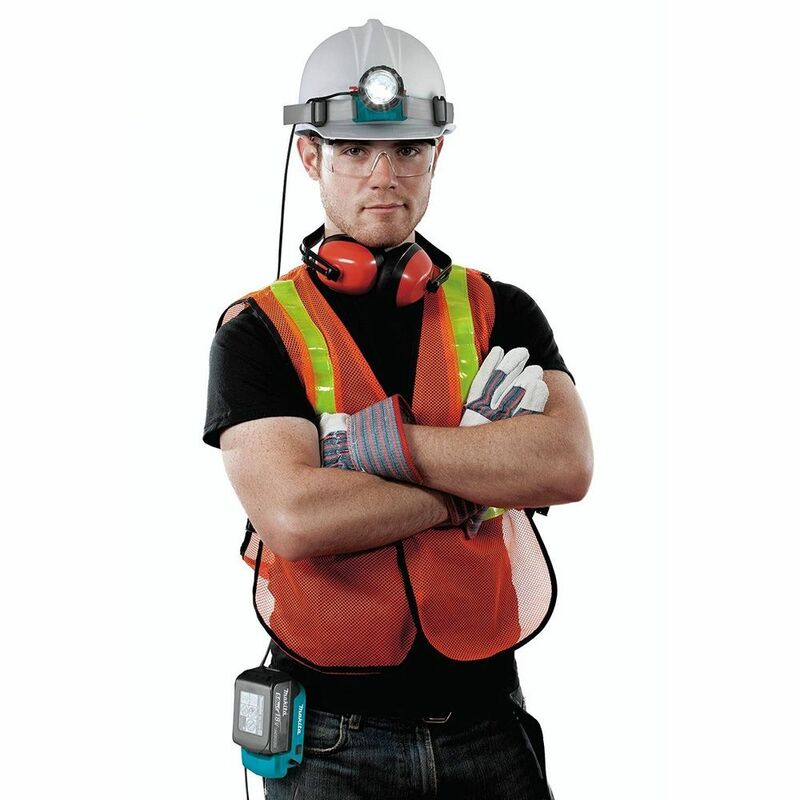 Just clip the battery pack onto your belt and strap the light onto your head or helmet. 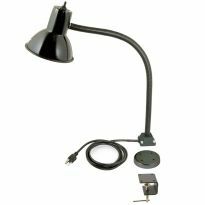 Turn your head to aim the lamp—wherever you look, your work is illuminated. 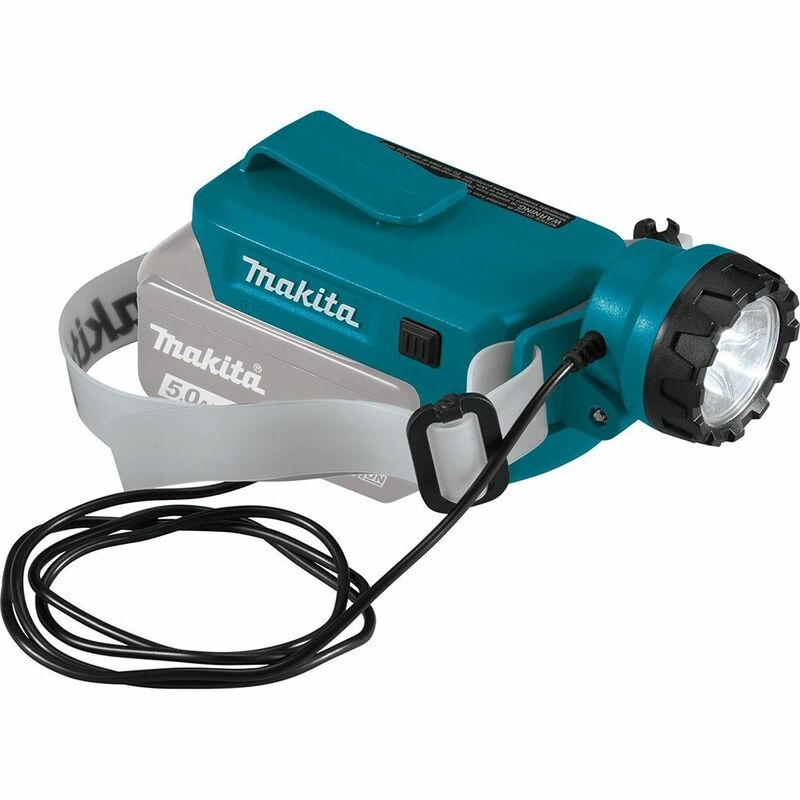 Alternatively, the lamp can be attached to the battery pack and used as a standalone work light, or held in your hand like a traditional flashlight. 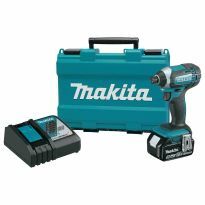 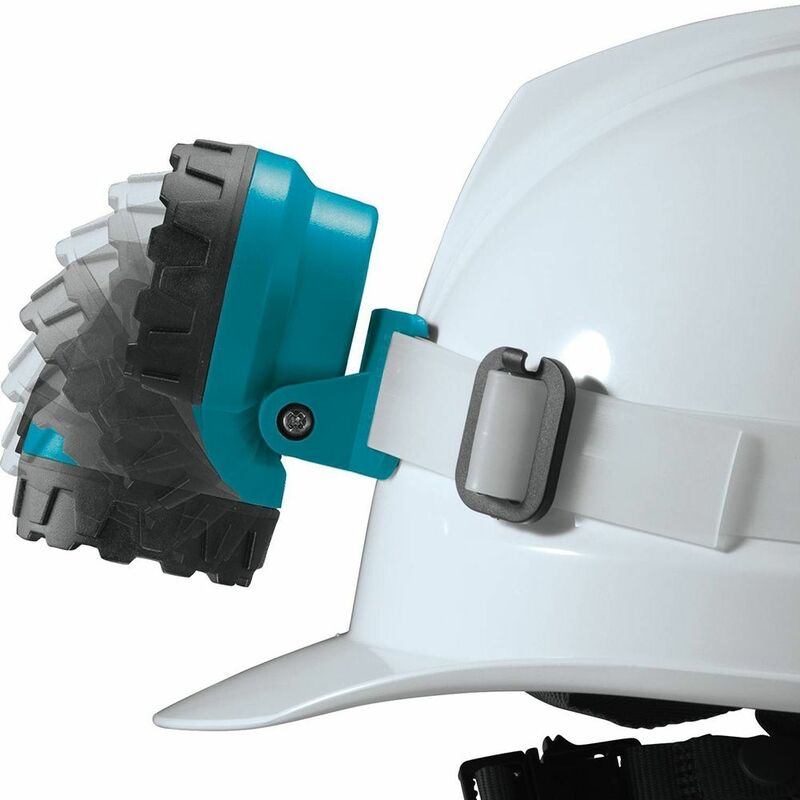 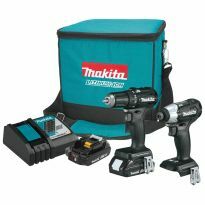 The light is powered by Makita 18V Lithium-Ion batteries (battery and charger sold separately), which provide long run time, rechargeability and the ability to be used with your other Makita 18V tools. 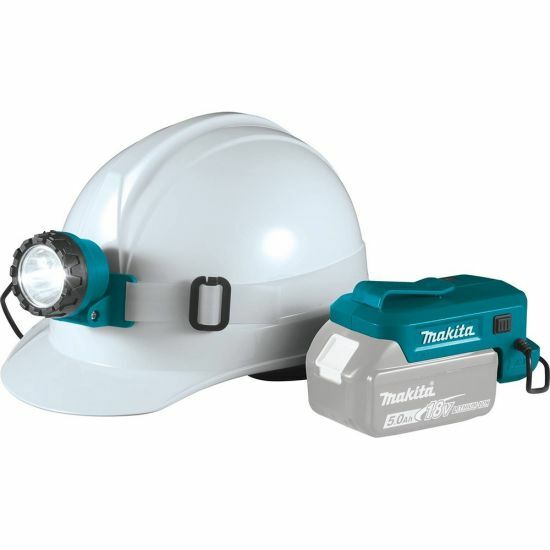 Net Weight (with 2.0Ah battery, sold separately): 1.7 lbs.